The castle of the Dukes of Mazovia dates from 1420 and on the right the small baroque country house (now a museum) was added in 1780. The adjacent water meadows are delightfully picturesque. In more tragic times this forest was the Polish and Jewish killing field for the Nazis just outside Warsaw . Many brilliant Polish and Jewish middle-class professionals, sportsmen, engineers and priests were executed here. It is hard to expunge the historical horror of it imprinted on the air, niggling away when simply on an innocent summer pic-nic in peacetime. A large war cemetery and harrowing museum are nearby. One must move forward yet not forget. 1949 MG TC at speed in the Las Bielanski near Warsaw. 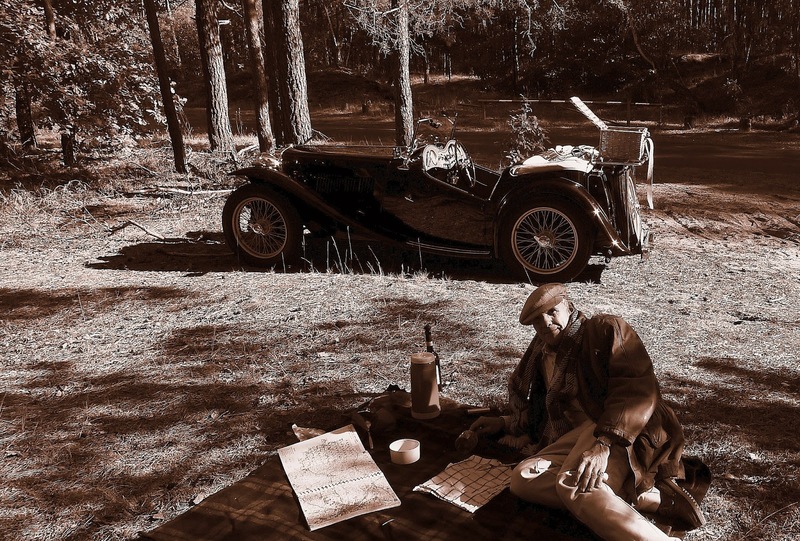 It is unlikely many of you who read my classical music blog also share my passion for classic cars, but I have recently begun writing for a new, rather glamorous, Polish, large format quarterly car magazine called 'RAMP'. 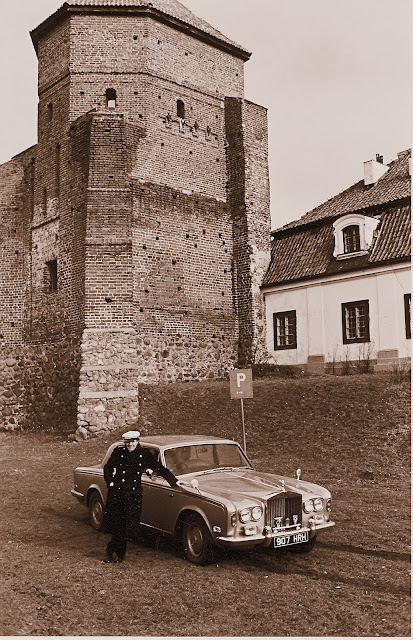 The first article they asked for was about my life with classic cars - a tall order. I entitled it 'Regardless of Risk' - the risks were mainly financial I might add.